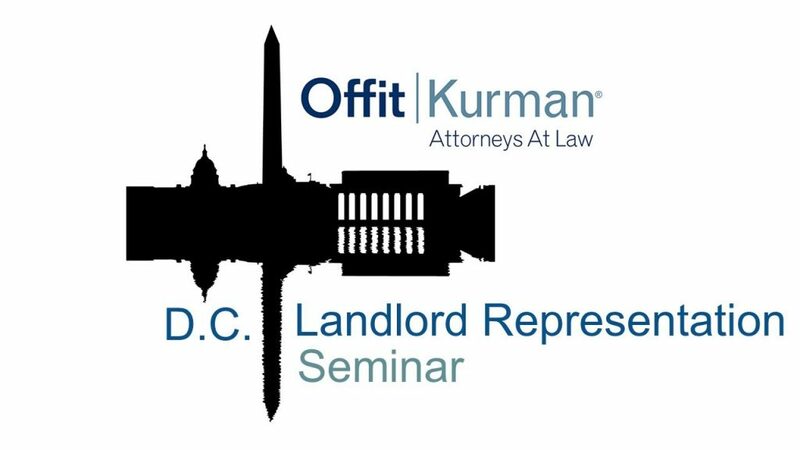 Hosted by Offit Kurman and featuring Cannabis Practice Group attorneys and experts from outside the firm this monthly, hour-long webinar series addresses operational and legal issues affecting those in legalized cannabis industry. The series is designed for applicants for, and operators of, legal cannabis businesses as well as business owners and service providers servicing the industry. Sign up here to receive email invitations to The Cannabusiness Key in your inbox. Learn how to improve your gross profit, reduce expenses and grow your after-tax cash flow. You will want to take notes on this one of a kind program developed from the Bridge West files of over 300 cannabis clients. Join Offit Kurman as it hosts a talk with Jim Marty, Chief Executive Officer of Bridge West LLC, on How to Improve After Tax Profits for a Cannabis Business. Jim will share techniques used by Bridge West’s most profitable cannabis clients. 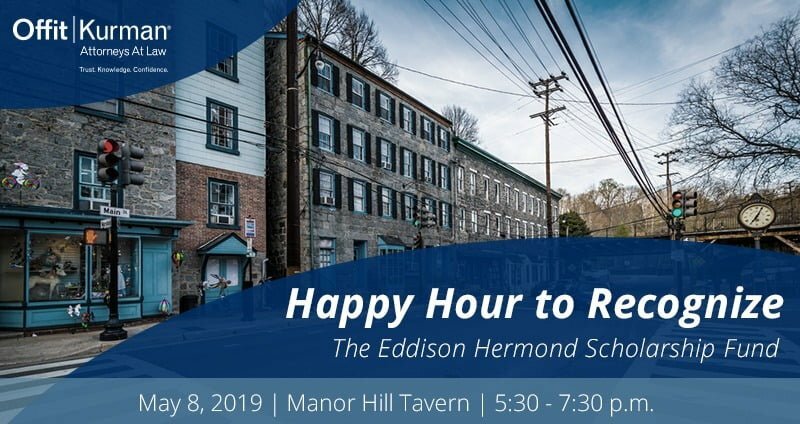 Join us on Tuesday, May 21st for our webinar group on this exciting topic! Jim Marty is the Chief Executive Officer of Bridge West LLC. 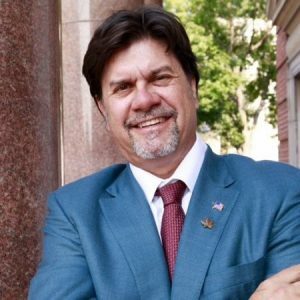 Jim is a pioneer and a leader in the cannabis industry and is a nationally recognized and renowned expert on cannabis tax, accounting, and banking issues. Jim has been featured on Fox Business News, CNBC, and numerous other nation-wide media outlets. Since 2009, Jim’s practice has grown to more than 300 cannabis clients and in 2012, Jim founded Bridge West LLC, the first accounting firm in the world to focus solely on the cannabis industry. He continues to be a spokesman and endorser of the cannabis industry through his highly attended marijuana education business presentations and the work he does to support the expansion of the industry. In addition to providing his clients with exceptional tax preparation assistance and unparalleled client services, Jim has consulted in more than a dozen of medical marijuana IRS audits, is accredited in business valuation, intangible asset valuation, and certified in financial forensics. Jim has testified for several cases involving business disputes, mergers and acquisitions, and business valuation issues. 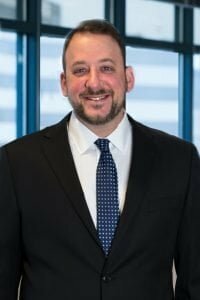 Jason Klein is a business attorney who focuses on cannabis in tightly-regulated markets on the east coast. Working with direct and ancillary cannabis businesses since 2011, Mr. Klein has a long track record assisting his clients in successfully navigating challenging regulatory and business operating environments amid uncertainty in new marketplaces. Mr. Klein guides cannabis clients through every stage of the business life-cycle, from business formation to sale. Mr. Klein's passion is structuring and negotiating all aspects of buy-side and sell-side M&A deals, including maneuvering through complicated compliance issues and applying traditional solutions to modern problems in ways that bring buyers and sellers together to complete their most important transactions.